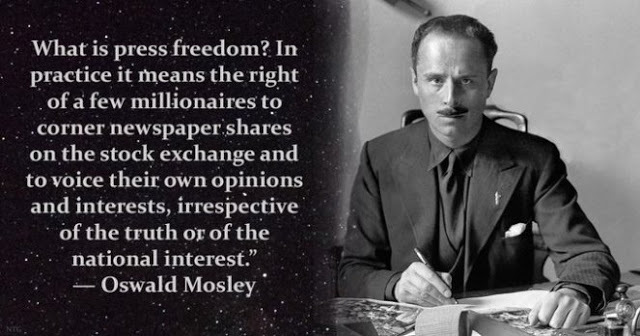 [This is a brilliant quote from Mosley. I’ve not studied him. But he was a British fascist in the days before John Tyndall was a British NAZI who then later became a white nationalist. So Britain has indeed produced white men who were intent on trying to fight for their race, but in Jewish Britain, the White man who loves his race always loses. I strongly suspect the Jews are behind that. ← Pic: Meme: So you believe the Govt will look after your best interests?